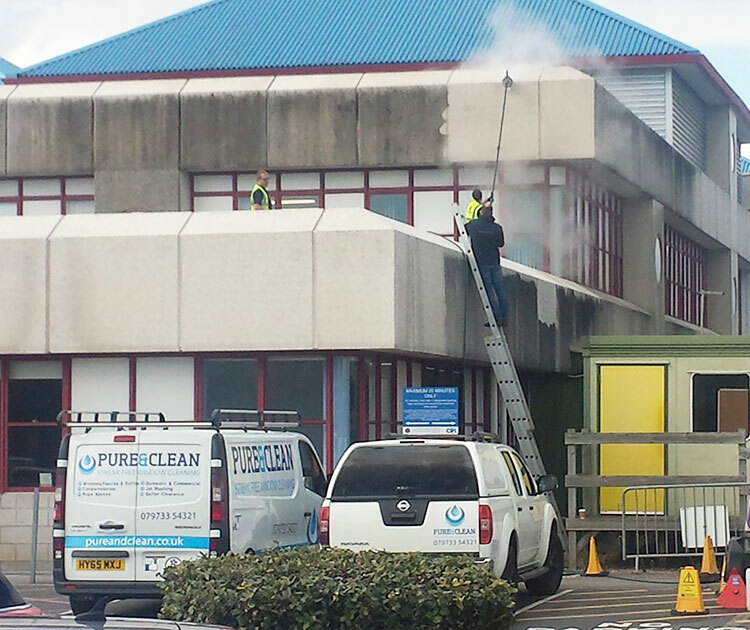 Based in Bournemouth, Dorset, Pure & Clean are proud to offer a high quality range of services at competitive prices. Based in Bournemouth, Dorset, Pure & Clean are proud to offer a high quality range of domestic and commercial services at competitive prices. 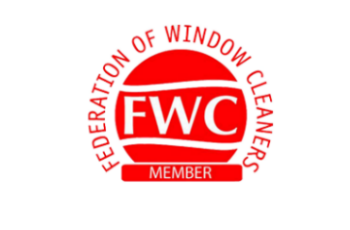 The heart of our company is window, fascia & soffit and conservatory cleaning, however, we can offer other services such as, gutter clearance, solar panel cleaning and jet washing. 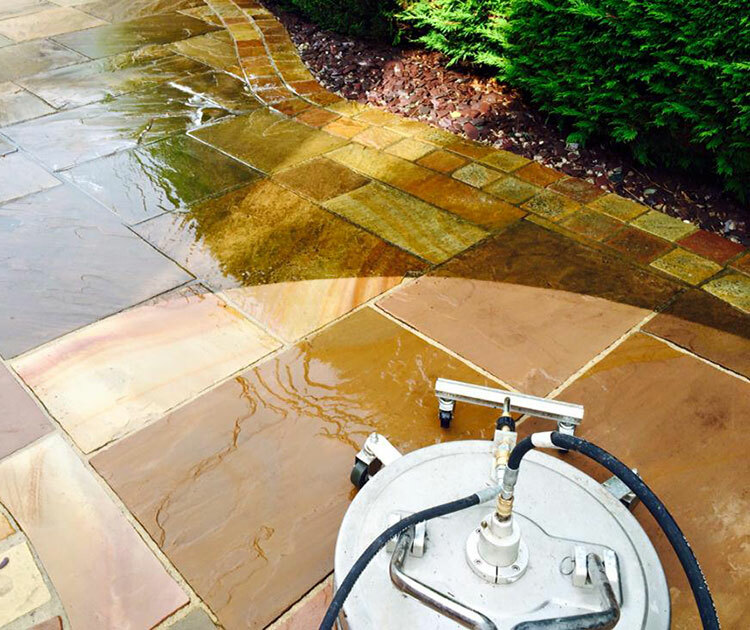 Buildings/cladding/driveway /patio cleaning and resealing. 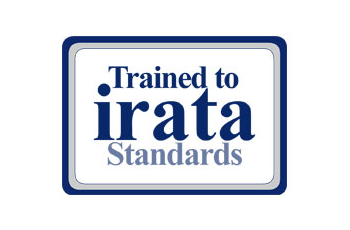 Our highly trained team are committed to providing excellent customer service. 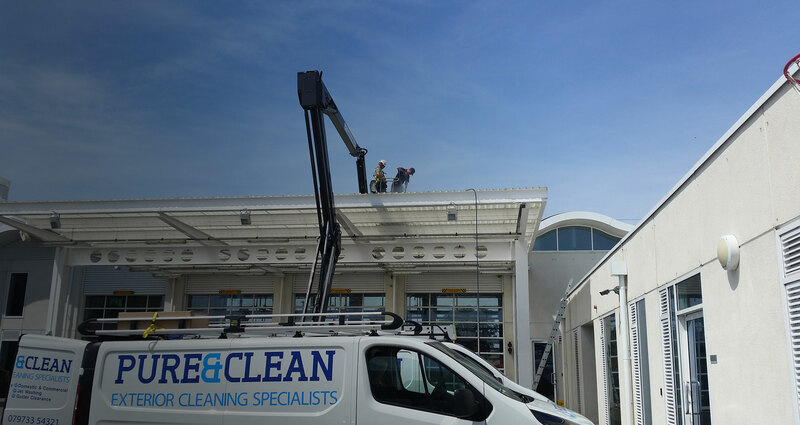 Our window cleaning is achieved by high reach poles, enabling us to provide a perfect clean from the safety of the ground. This also allows us to respect our client’s privacy. 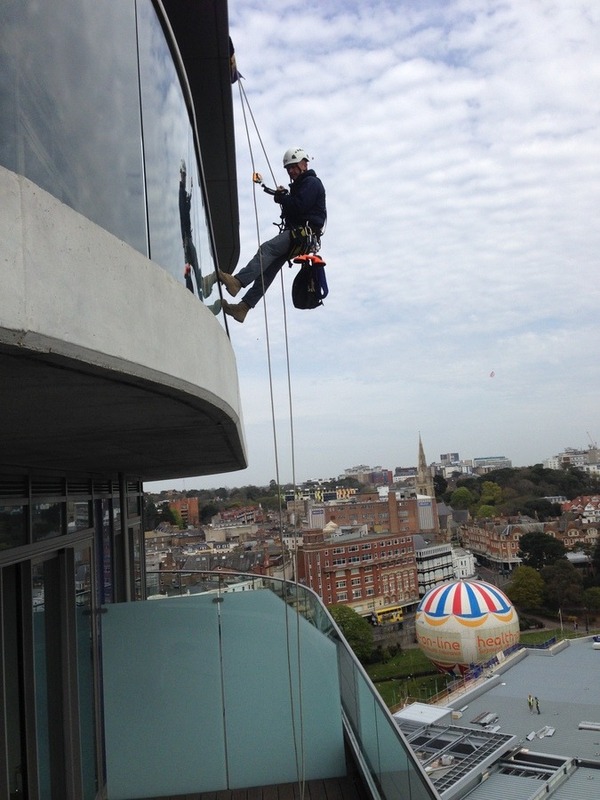 We also provide rope access cleaning. 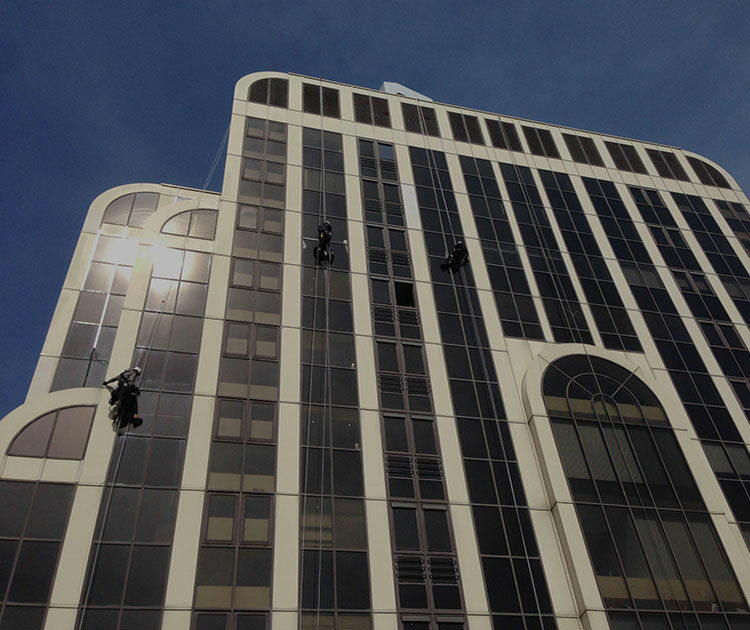 Pure & Clean offers a full rope access and high rise cleaning for all of our commercial customers and their properties in Bournemouth and surrounding areas. 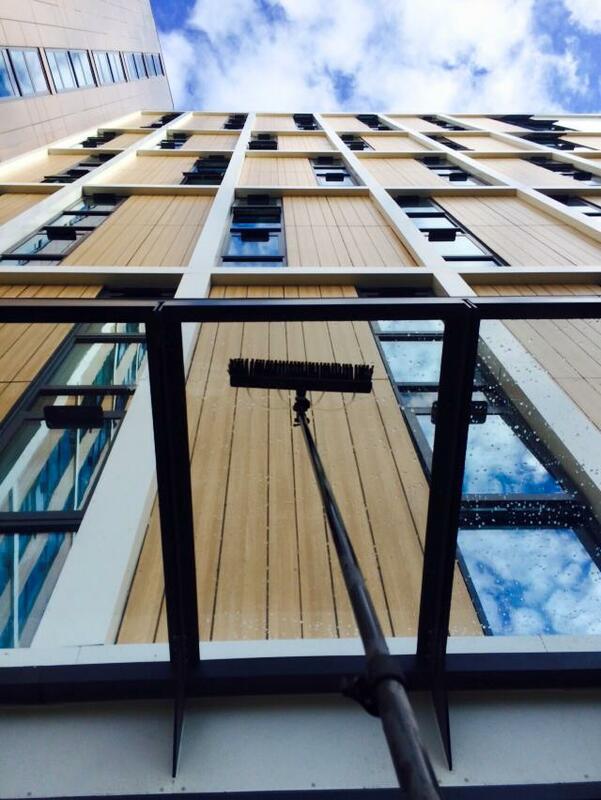 If you want your property and windows cleaned to the highest standards in the industry, look no further than Pure & Clean. Graffiti is classed as an act of vandalism that often features offensive and abusive imagery and words. It is also unsightly to look at and is guaranteed to have a negative impact on your business and the surrounding area. 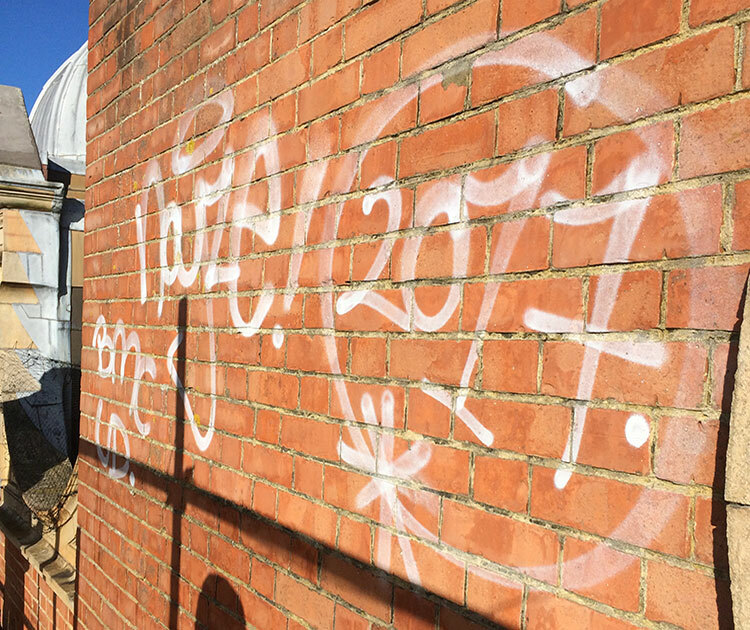 For this reason, we provide the best graffiti removal services in Christchurch and beyond. Over time, fascia and soffit boards can become tired, dull and dirty. This can not only look unsightly, but can also cause permanent damage if not kept clear. 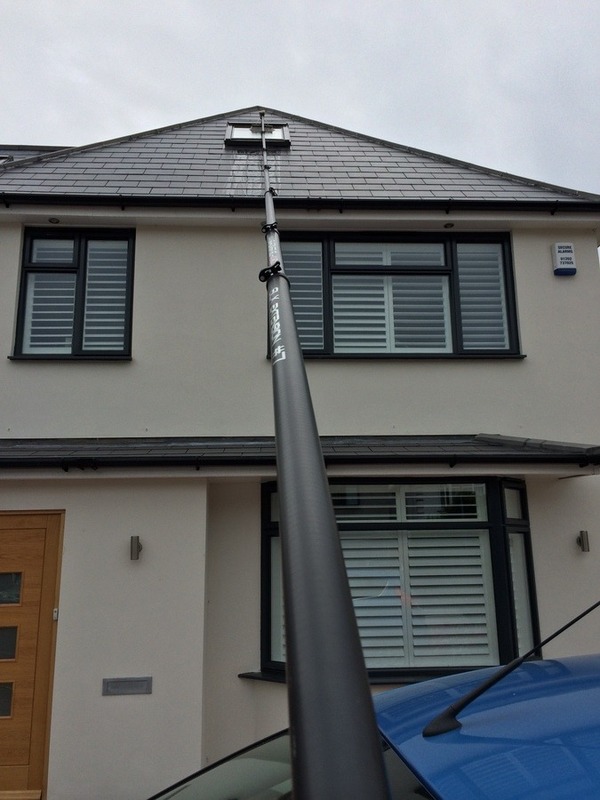 Often, when our clients have had their windows cleaned, they notice how grubby their fascias, soffits and guttering look in comparison which is why we offer a complete cleaning service. Have your external walls seen better days? 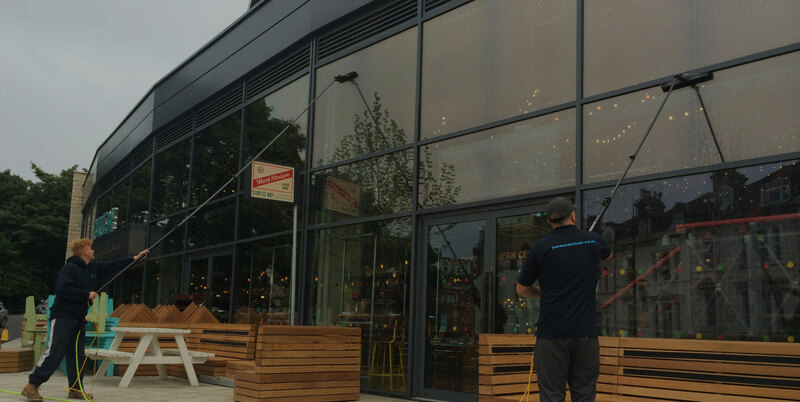 If so, give Pure and Clean a call today as we supply professional cleaning services for K Render in Bournemouth and the surrounding areas. 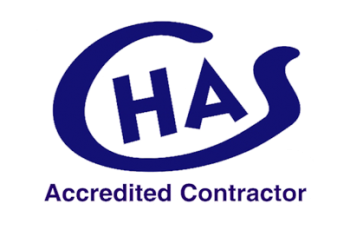 For years, we have provided this highly competitive service for both domestic and commercial clients. 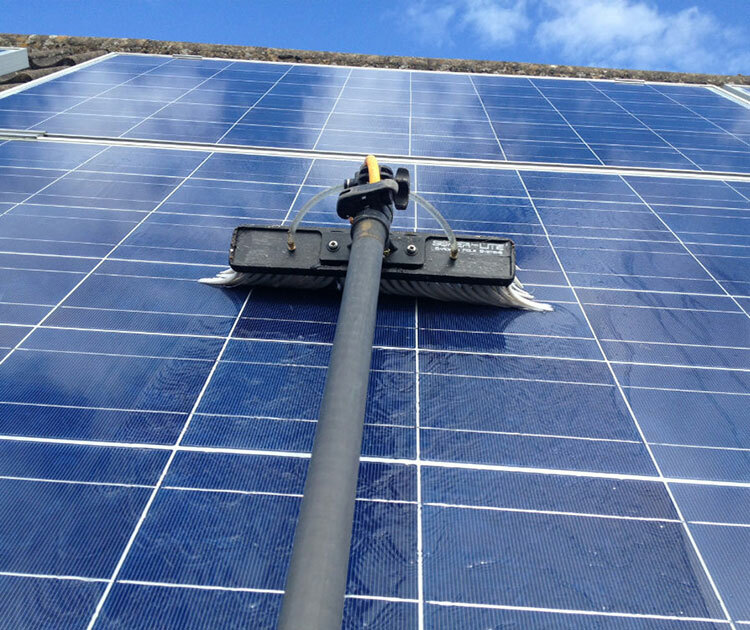 Alongside our window cleaning and fascia, soffit and gutter cleaning services, Pure & Clean also offer a variety of other cleaning services, to keep your exteriors looking their best, including driveway, patio and paving cleaning. 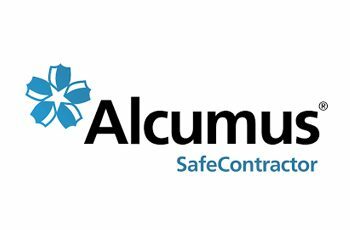 For More Information About Any of Our Services, Or To Obtain A Free No Obligation Quote Get In Touch Today! 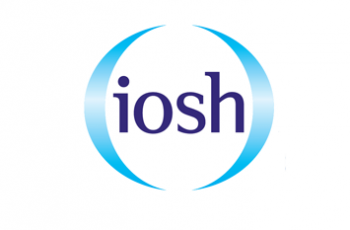 All staff follows a strict health & safety policy, and we hold a specialist tailored public liability insurance making us the ideal choice for both domestic and commercial clients alike. "Thank you so much, I thought our windows had been replaced! The frames are so white and my windows sparkle"
"Thanks to Simon and the team at Pure and Clean for the wonderful job you did on our windows, conservatory and gutters. 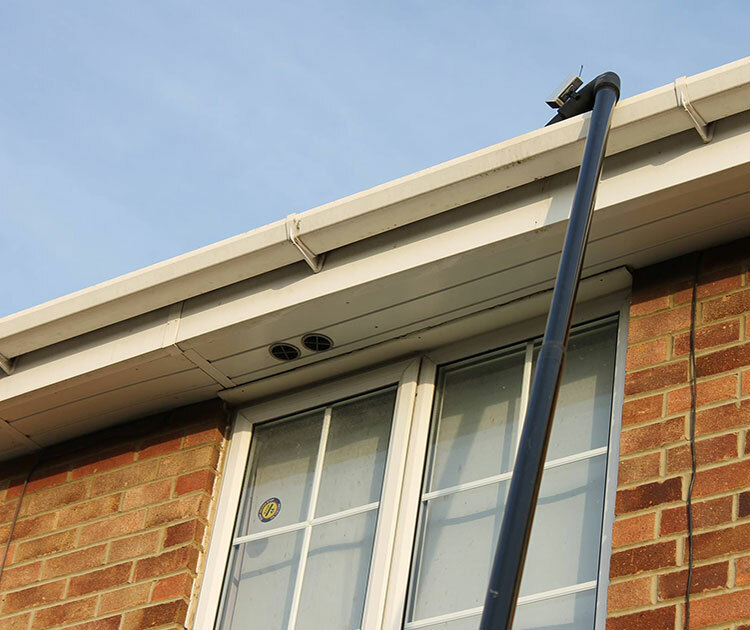 It has really brightened up the look of the house and the clean and clear gutters make such a difference!" 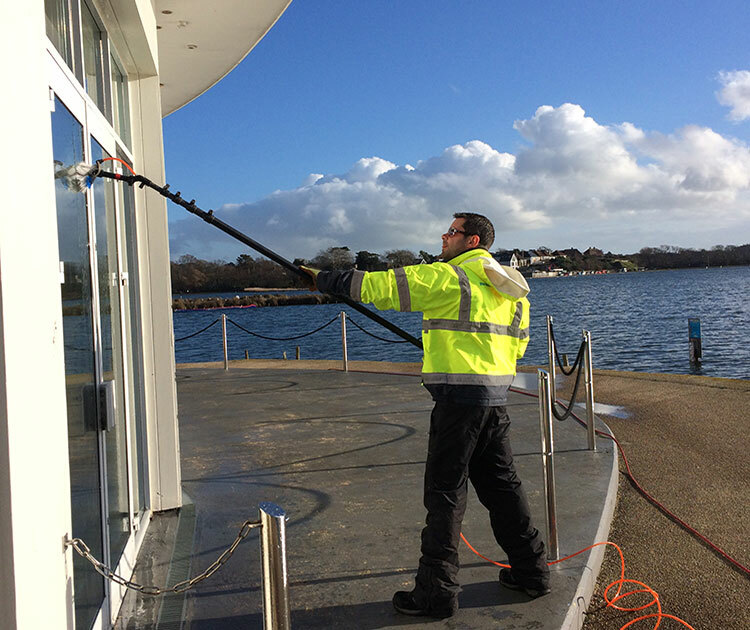 "We have used Pure and Clean on numerous occasions across 3 of our office blocks and have always been impressed with their work, and found the standard of the window cleaning extremely high. We hope to continue our contract with them for many years to come." "Pure & Clean came to clean our glass. 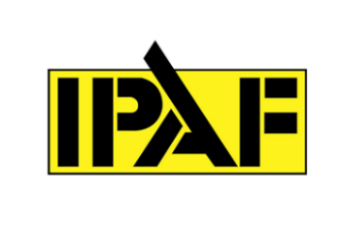 They did an immaculate and thorough job and were so cheerful and polite. We were SO impressed"